Sahara’s violinist’s and saxophonist will improvise live with DJ or for those who are looking for a big entrance Sahara can perform to their pre mixed DJ show. Sahara’s producer’s will tailor their show to you with the option to add singers and percussion to their set for bigger shows. 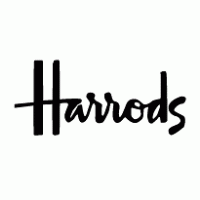 From their classical crossover show to traditional style concerts with cello, violin, viola and flute / saxophone. 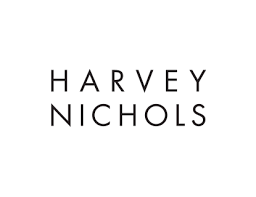 Known for their high energy performances and unique arrangements of classical & pop music. Sahara are currently taking bookings for tours and concerts, performing their own headlining show or as support artists for major tours. Sahara can be hired for exclusive weddings and private events across Europe and the UK. 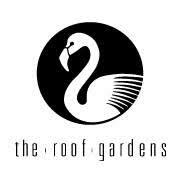 Their show is tailored to you and your event and each performance is unique. London’s exclusive electric string group performing live with saxophonist. 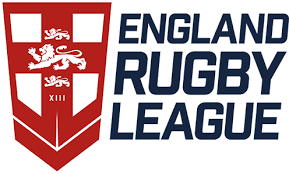 In 2017 Sahara was featured alongside Peter Andre and Katherine Jenkins with exclusive performances at Cafe Royal for royalty, Launch of the New Maserati and opened the Rugby League season and DW Stadium. 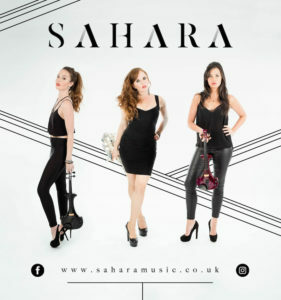 Sahara was created in 2007 by Saxophonist Sarah Louise Ings and have since sustained a long and successful career both as classical crossover group rivalling the likes of electric string quartets Escala and Bond. Individually the girls have been featured in Michael Flatley’s West End Show, Lord of the Dance, TFI Friday and tour with Jonathan Antoine. 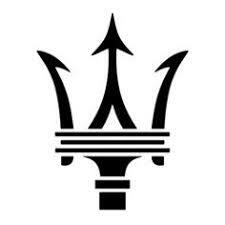 Performing on Xfactor, Britains Got Talent and Brit Awards with musicians Gary Barlow, Il Divo, Paloma Faith and Muse. 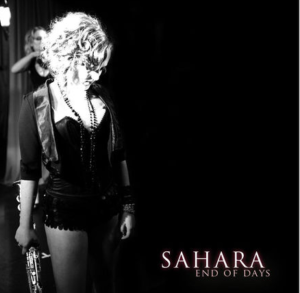 The first of Sahara’s Classical Crossover EPs available to buy on iTunes. Featuring their Latin hit ‘Latin Joint’. This EP features the first music written for Sahara. 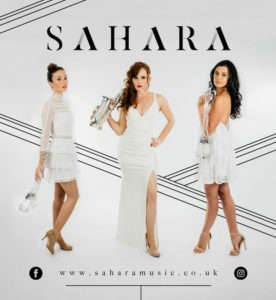 Sahara are currently taking bookings for their public event calendar and exclusive parties. 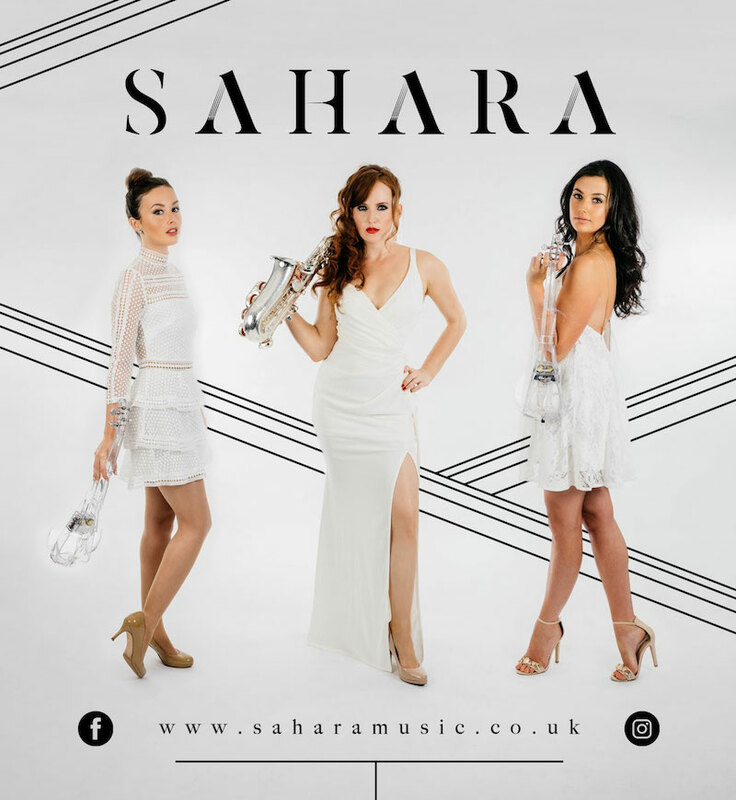 If you would like to discuss hiring Sahara for your event please contact us to discuss a bespoke program of music for your event.